Iron Man, Captain America and Thanos reached the billion dollar club in record time. Disney's "Avengers: Infinity War" crossed $1 billion in worldwide box office sales on Saturday, according to the studio. The blockbuster hit the mark in just 11 days -- the fastest in film history. 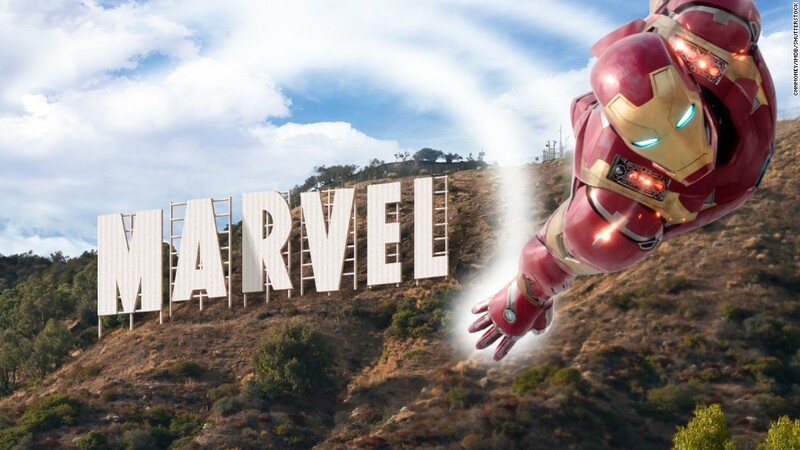 The Marvel Studios film, which stars Robert Downey Jr., Chris Evans and features a litany of superheroes, reached the milestone one day earlier than the previous record held by 2015's "Star Wars: The Force Awakens." "Infinity War" is Marvel's sixth film to hit a billion and Disney's 17th. Last weekend, "Infinity War" broke the record for biggest global opening in film history as well as the biggest domestic opening weekend. Since then, the film has gone on to put up some astounding numbers. In just 11 days of release, the film has already made more than the overall totals of other comic book hits like "Wonder Woman," "Batman v Superman: Dawn of Justice," "Guardians of the Galaxy," "X-Men: Days of Future Past" and "Justice League." But most impressively, "Infinity War" has accomplished all of this without Chinese audiences. The film opens in China, the second biggest movie market in the world, on May 11.